It's that time of year again! 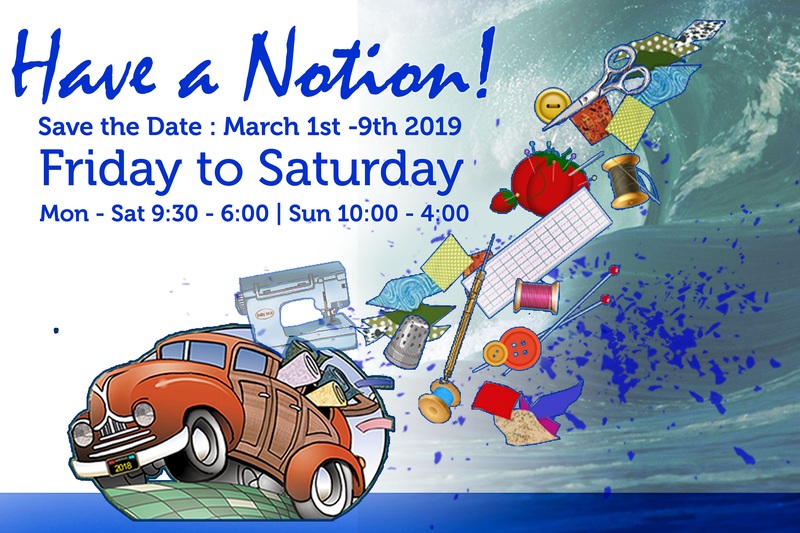 Join us from March 1st - 9th for the Cruisin' Quilter's Shop Hop. You won't want to miss out on the chance to win up to $1,000 shopping spree, collect each shop's quilt blocks, and more! Click here for more info on the event.